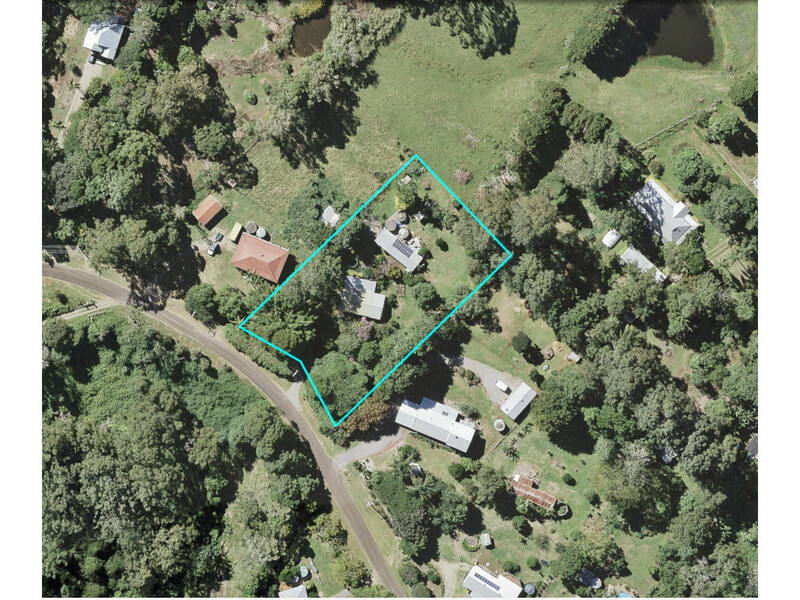 This property was sold by the team at RE/MAX Hinterland prior to hitting the market! * North facing main home with separate self contained studio! Contact the team at RE/MAX Hinterland for more information.